Care Team volunteers are mostly hospice and community-based and serve as carers, interacting with children and parents through various activities. Understanding the sensitivity of our work, individuals who would like to join this team are subject to an intensive selection, training, orientation and supervision process and recruitment are done on a needs basis. 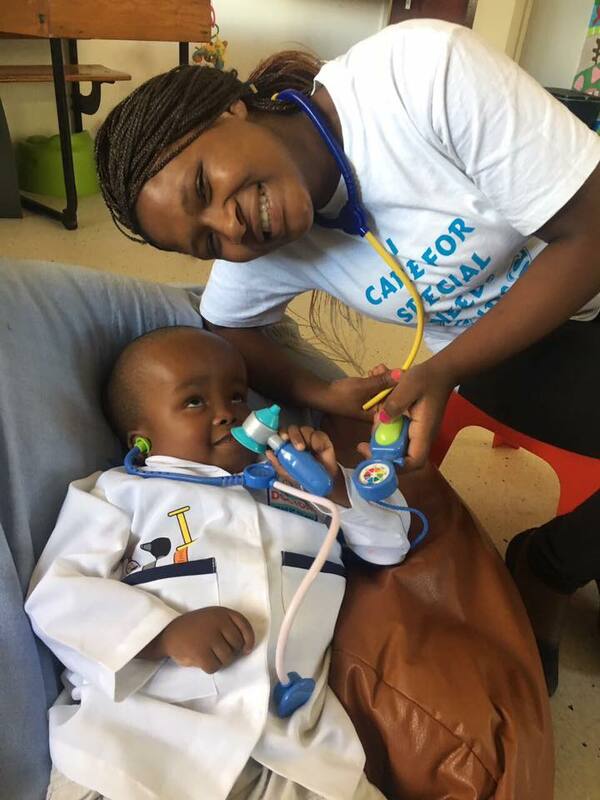 Requirements: Care team volunteers must obtain a police clearance, be passionate about working with special needs children and their families and must have own transport.